KXIP have played really well this season and now have entered the upper half of the points table. 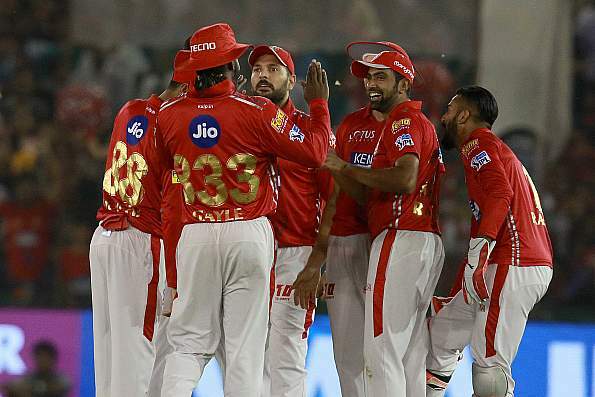 R Ashwin said that it was important for his team, the Kings XI Punjab to reach the 10-point category, as the race is now heating up in IPL 2019. The Punjab team has now won 5 out of their 9 matches. Ashwin was a very happy captain after his team won the fifth match of their IPL campaign to reach the 4th position in the points table. Kings XI Punjab defeated the Rajasthan Royals by 12 runs and now have 10 points in 9 matches. The captain led the team with both bat and ball. He first scored a quickfire 17 runs to help his team cross the 180 run mark and then picked up 2 wickets, conceding just 24 runs in his quota of 4 overs. This ensured that the RR innings never gained any momentum. Ashwin won the man of the match award for his notable contribution and showed that he is still a force to reckon with in the shorter formats of the game. KXIP started on a strong foot in the 2018 edition of the IPL but lost their way towards the business end of the tournament. However, this year has been much better for them with consistent performers like Sam Curran, Mohammed Shami, Mayank Agarwal, and the captain himself who has chipped in with his contributions. This along with the brilliance of openers KL Rahul and Chris Gayle. 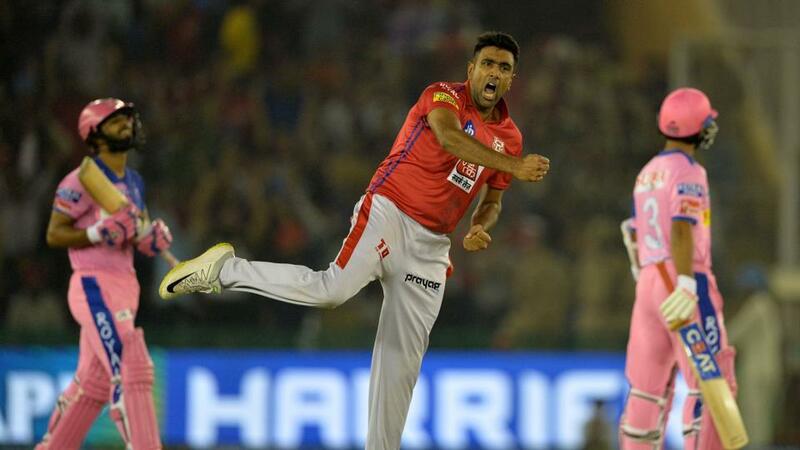 R Ashwin said that it was important for the KXIP to enter the 10-point category. As of now, three teams, Delhi Capitals, Mumbai Indians and Kings XI Punjab are all sitting at 10 points, whereas table-toppers CSK is at 14 points. However, CSK, MI, and DC have played 8 matches each against 9 of KXIP. Ashwin has been doing really well this season both with the ball and as a captain. Kolkata Knight Riders (8 points from 8 matches) and Sunrisers Hyderabad (6 points from 7 matches) have realistic chances of making it to the knock-out stages. However, time is running out for the Rajasthan Royals and the Royal Challengers Bangalore. In a tight situation like this, R Ashwin is delighted to be a part of a category with points in double-digits. “It was very important for us to get into the 10-point category. The race is heating up. Everyone is on 8 points. It’s important to catch the momentum right now,” R Ashwin told the broadcasters after the match. The Indian squad of the World Cup was announced on Monday, and R Ashwin is not a part of that squad, as the Indian team has been playing with wrist spinners in the last couple of years. But Ashwin has been in top form in this season of the IPL and said that reinventing is the name of the game for the spinners. “A spinner is someone who reinvents the wheel all the time. For me, it’s about hitting various lengths at different speeds. The undercutter, the reverse carrom. I live by the sword and die by it, plenty of people say I try too much, but it’s good that I’m keeping on experimenting,” he said. Previous articleCan The Game of Thrones give competition to cricket and politics in India? Next articleIndia’s World Cup 2019 Squad: Is it good enough to get the job done?